per 100 layers was 2,104 eggs, unchanged from February 2014. 100 layers, unchanged from March 1, 2014. March 1, 2015, up 14 percent from a year ago. 27 percent from February 2014. 1, 2015, up 3 percent from a year ago. 1/ Includes data for States not published in this table. 1/ 2015 includes pullet chicks hatched August 2013 through July 2014. 2/ 2015 includes pullet chicks hatched November 2013 through July 2014. 1/ States in the weekly hatchery production estimating program. 2/ Not published separately to avoid disclosing data for individual operations. 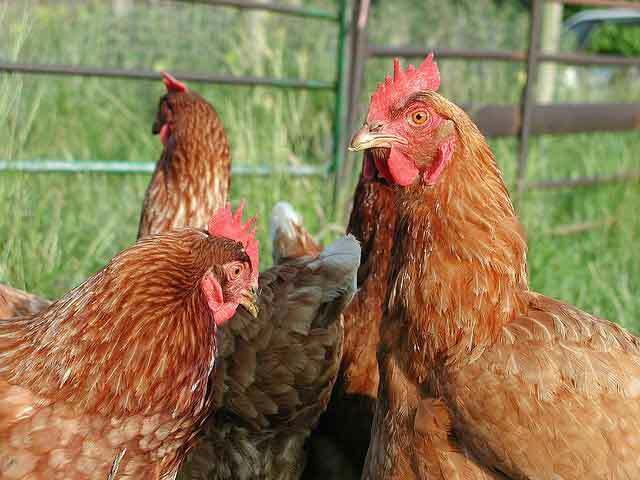 1/ For February 2015, includes breeder pullet chicks hatched November 2013 through July 2014. 2/ United States production of intended placements worldwide. hatcheries that hatch at least 50,000 chicks a year. State, regional, and United States totals. several months before the pullets will actually move into the laying flocks. revisions will be made after that date. "Root Mean Square Error" is shown for selected items in the following table. will not exceed 3.9 percent. North Atlantic: 	Connecticut, New York, Pennsylvania. East North Central:	Illinois, Indiana, Michigan, Ohio, Wisconsin. West North Central:	Iowa, Kansas, Minnesota, Missouri. South Atlantic: 	Florida, Georgia, Virginia. South Central: 	Alabama, Mississippi, Texas. West: 	California, Idaho, New Mexico, Oregon. North Atlantic: 	New York, Pennsylvania. East North Central:	Indiana, Ohio, Wisconsin. West North Central:	Iowa, Minnesota, Missouri. month at the rate of 125 pullet chicks per case of 30 dozen eggs. Layers. Nomenclature changed as of January 2015.